April Special: Half price SMSF Deeds. Simply login or register to begin using our service. The registration is quick and simple. Once registered you can begin ordering documents. Key in the order form details . Choose to brand your documents with your company logo and contact details. Enter payment details in the secure customer checkout. The process is complete. Automated documents will be emailed to you almost immediately, all other orders will be emailed when completed. XERO Practice manager has been integrated into the Legal E Docs ordering process. If you are client of Xero, you can now link directly to Xero's database. This means quick and accurate transfer of your client data when establishing a company, trust or SMSF. Visit the Legal E Docs - Xero Integration page here. 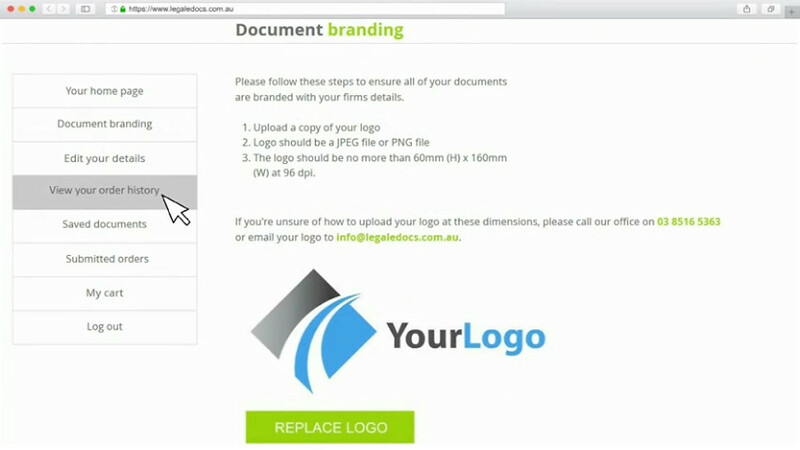 Upload your firm's logo to your Legal E Docs user profile. 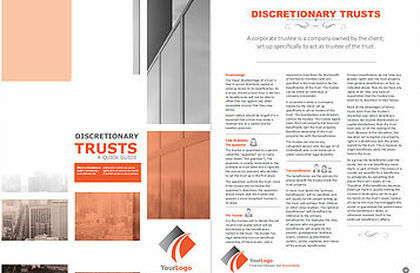 All trust, company and SMSF documents will be branded with your logo and address details. Your Legal E Docs user profile features your order history. Quickly locate any automated documents you have ordered in the past. Login and quickly progress through the ordering process. documents to clients from across Australia. 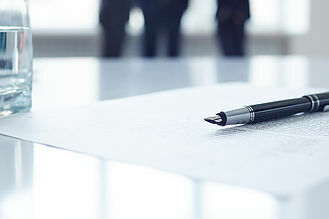 Our documents have been vetted by MLA Lawyers and are updated regularly. Legal E Docs produce a range of technical material through our related entity, Siteflix. All material can be customised to suit your business. The customisation process involves embedding the manuals, guides and videos with your logo, address and website details. sharing on social media: facebook, twitter, linkedin etc. excellent for viewing on your phone, tablet and pc. social media: Facebook, twitter, linkedin etc. perfect for viewing on your desktop & laptop. perfect for emailing to clients as an attachment. Enhance your newsletter and email campaigns by including a customised PDF. Once logged in you will protected by our Secure Socket Layer protocol. SSL was created by Netscape to ensure secure transactions between web servers and browsers. Our site is protected by this technology. We use the ANZ eGate service to process payments online. ANZ eGate offers a complete payment gateway via the internet. It is a safe and convenient way of paying for goods & services online. Legal E Docs (ANZ EGate) accepts payments by VISA or Mastercard. 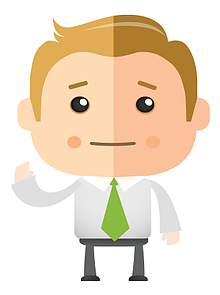 Legal E Docs has a money back guarantee (except for ASIC disbursements). Our clients know they cannot go wrong using our documents. If you have any queries regarding the services we offer please contact us using the details at the bottom of this page.